Andy Rubin dispels the Android and Chrome merger rumours for the time being! "Google last week said Andy Rubin, the architect of Android - the world's top-selling mobile operating system - was moving to a still-undefined role while Sundar Pichai, in charge of its Chrome web browser and applications like Google Drive and Gmail, was taking on Rubin's responsibilities." So there we have it, no merger yet. 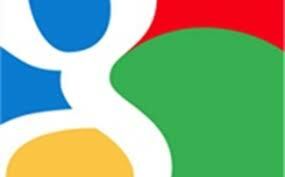 In the longer term we still see the two becoming one, but for the moment Google is keen to keep them separate! Reuters also touched on Rubin's recent trips to India and Myanmar. India was a good point of call to clarify the law on who's responsibility it is as to what people post on the internet, as well as looking at the huge untapped market in the country. Myanmar similarly is considered as one of the few countries left in Asia which is untouched by big business! You can check out full details at the source link below!